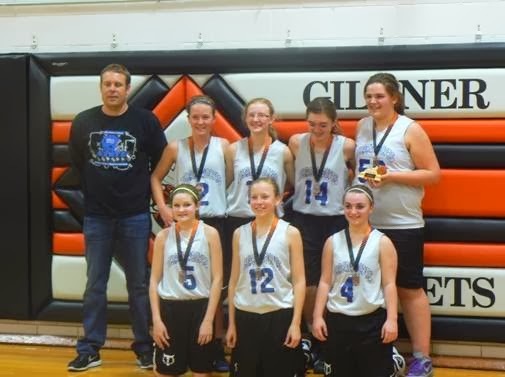 The JH girls basketball A team finished the season with an 8-6 record. The B team finished with an 2-1 record. The A team won the Dorchester tournament and also placed 3rd in the Giltner Slamfest. Kathrine White - 47 points.